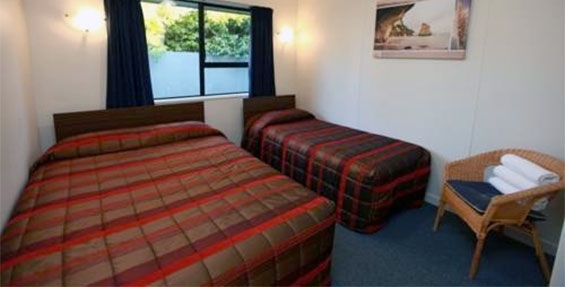 Welcome to Commodore Motor Lodge in Ashburton where we provide self-contained motel accommodation. 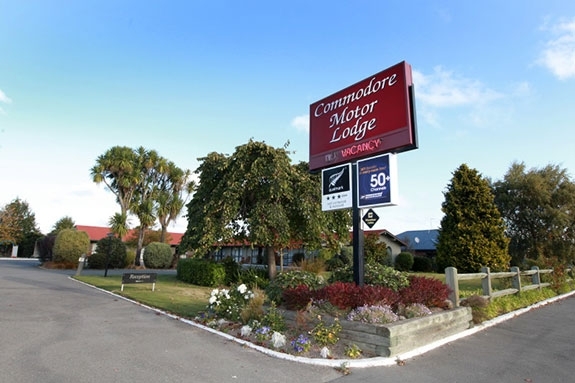 Chris and Paul welcome you to Commodore Motor Lodge accommodation at 814-816 East Street, Ashburton. 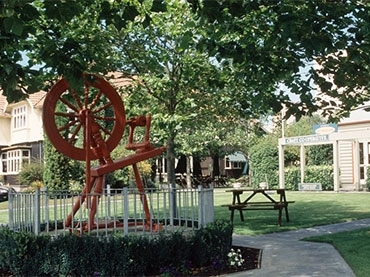 We offer genuine Kiwi hospitality, friendly service and a lovely garden setting. 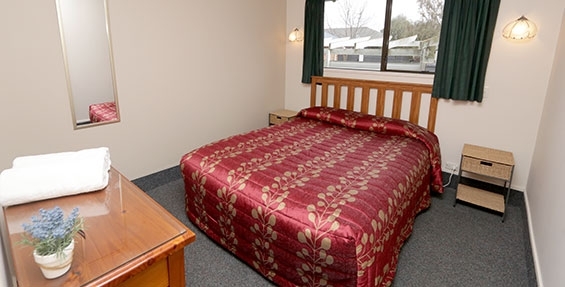 Our 14-unit ground-floor Ashburton motel complex is just 1-hour's drive south from Christchurch airport and 1 hour from the Mt Hutt ski field. 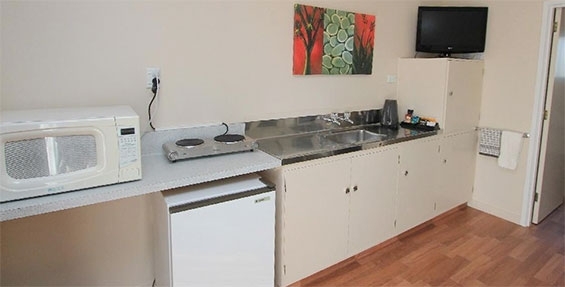 Our spacious clean motel units have fully equipped kitchens and are serviced daily. There is ample off-street parking with children's playground and BBQ area. We provide 50+ Sky TV and free wireless internet. 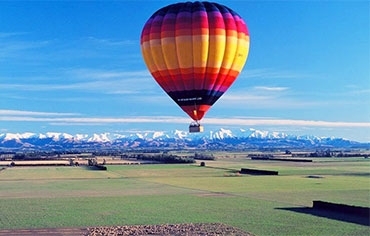 Enjoy your stay with us; we are close to the Ashburton golf course, Ashburton Aviation Museum, Lake Hood, cafés and restaurants in the town centre.